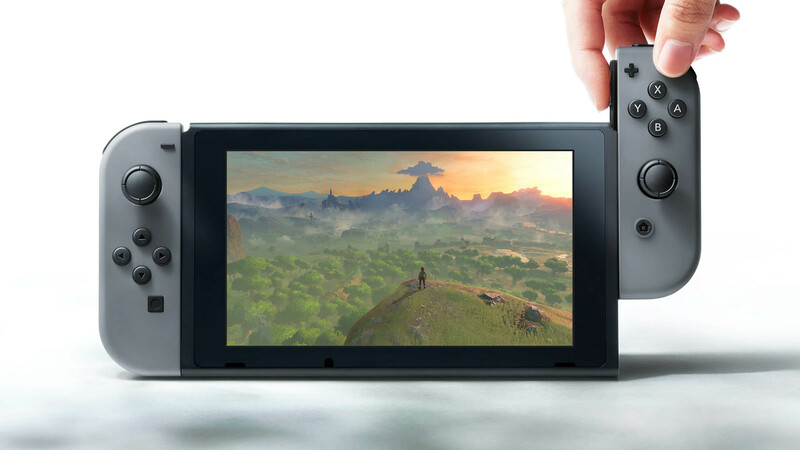 Pre-order information announced ahead of Nintendo's Switch event. 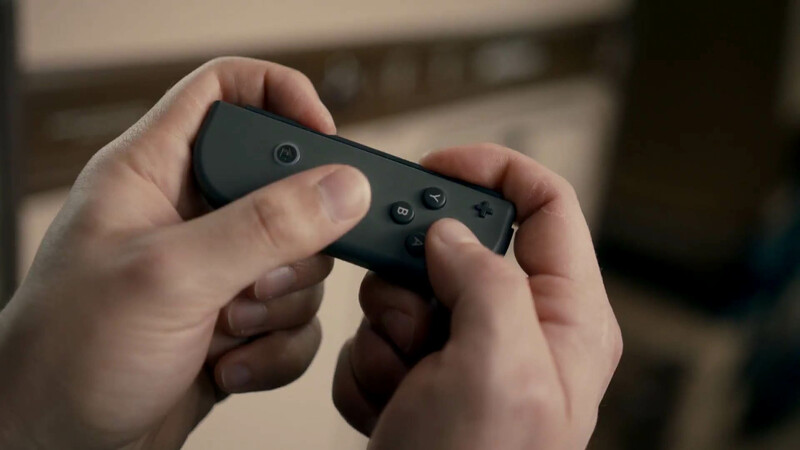 Nintendo will finally be answering many questions people have about the company's upcoming console, the Switch, later this week. 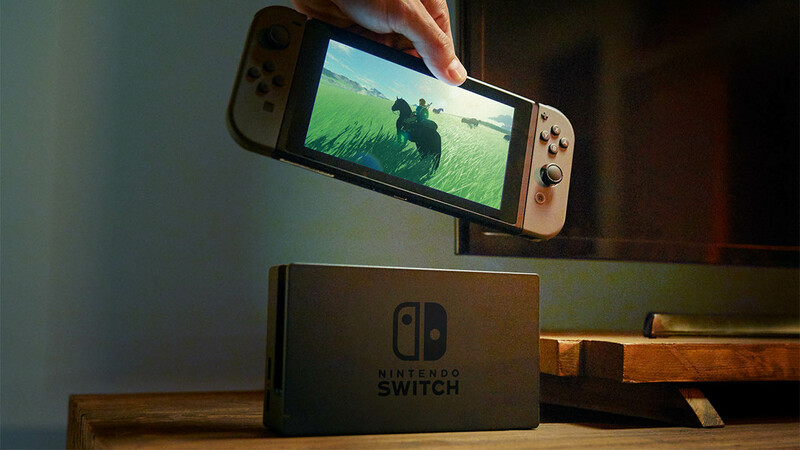 One thing we do know is this - a limited quantity of the console will be available for pre-order this Friday, January 13, at the Nintendo World store in New York. Pre-orders will start being accepted at 9am ET. This announcement was made by the official account for Nintendo's New York store. 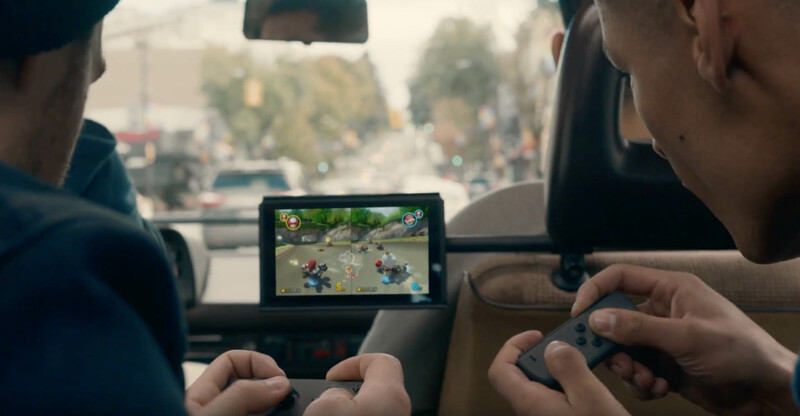 There is no indication of how limited the quantities will be.The same store will also be hosting a viewing of Nintendo's Switch presentation, which takes place on Thursday night at 11pm ET. 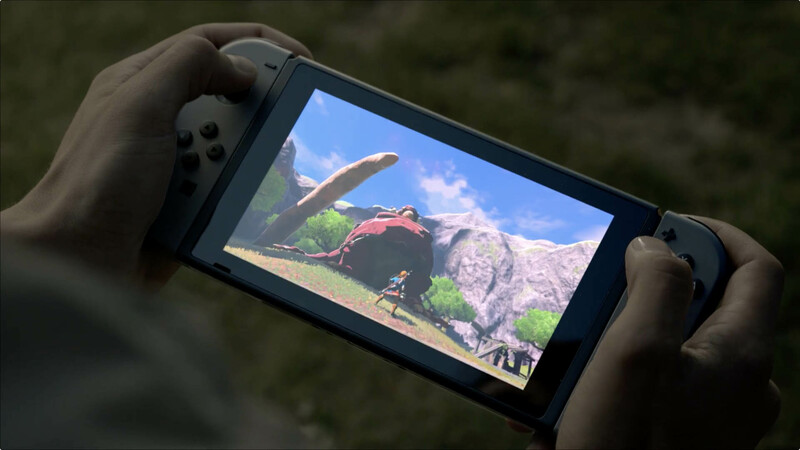 Most of what we currently know about the Switch comes from rumors and reports. 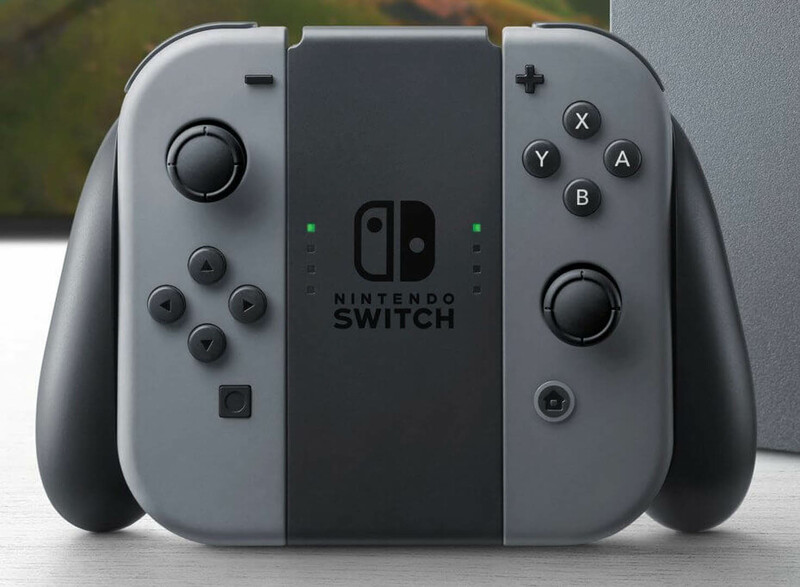 It may or may not launch with The Legend of Zelda: Breath of the Wild, could potentially be less powerful than the PlayStation 4, and could maybe be inspiring a re-release of the three main Dark Souls games.